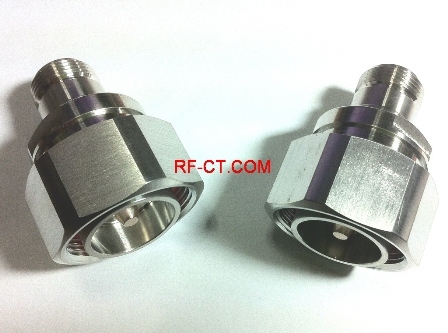 RF Adapter between Series Precision adapters transit the signal to the different type connectors. Precise pin-depth control guarantee a safe mating process and stainless steel is applied for harsh environment. Also its MW adapters show low VSWR performance. 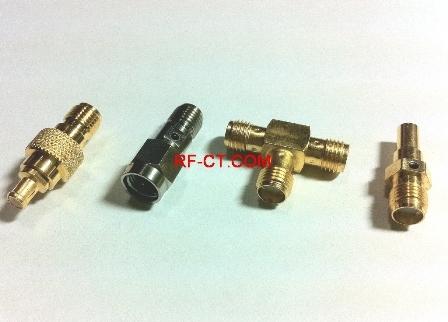 Also standard adapters are focused on low frequency and low price. To whom does not need the high frequency application, these are the best solutions. These have low VSWR performance as well.